This product will be arriving very soon - End of April 19! It’s the little things that make the biggest difference when it comes to interior design. One of our favourite things to do is collect unique kitchen pieces and accessories that add that extra-wow factor to our homes and table displays. 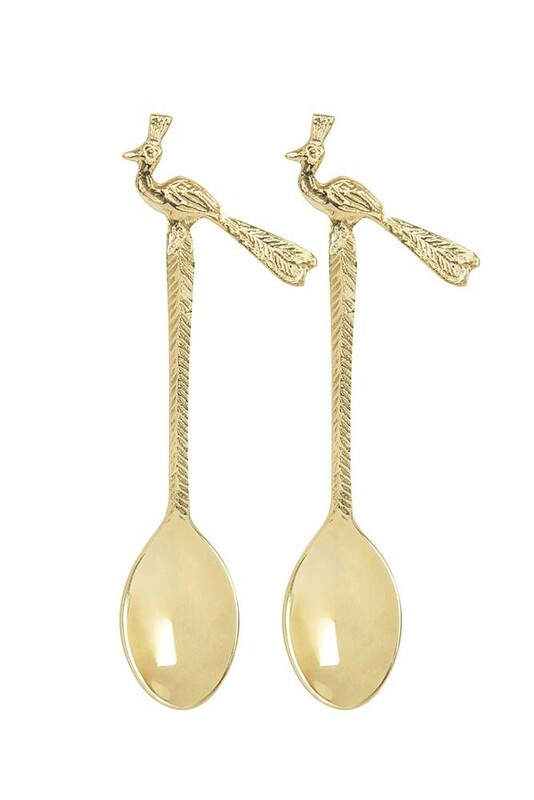 The Set of 2 Brass Peacock Spoons are one of those treasured pieces! 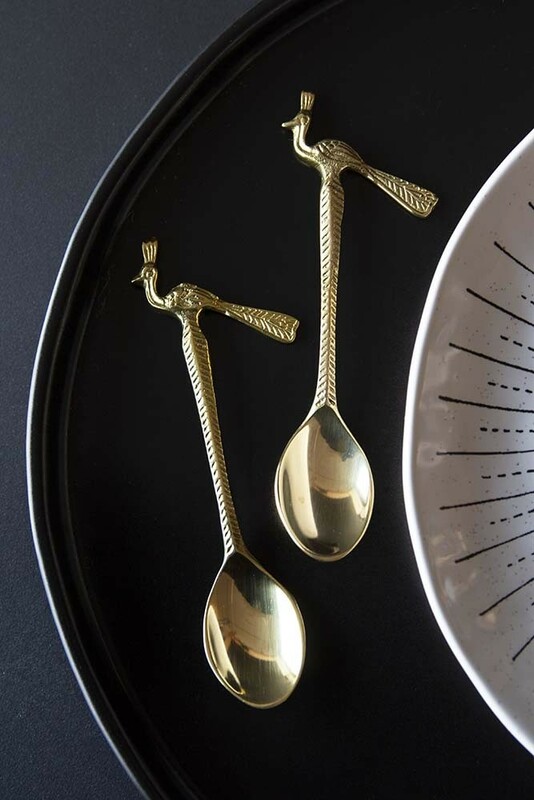 Crafted in a lovely brass colour the teaspoon sized Brass Peacock Spoons can be placed in your kitchen pots and canisters to serve salt, sugar and other condiments from or used as a beautiful display piece. 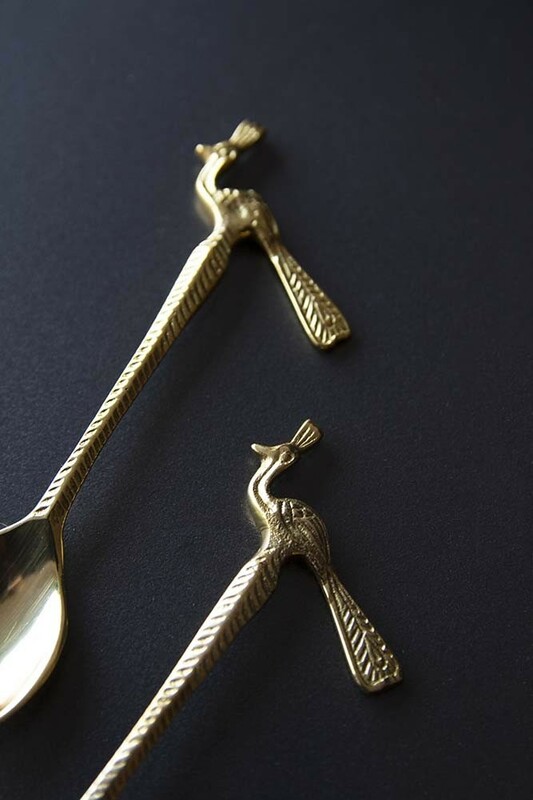 A unique, vintage-style cutlery piece, the Set of 2 Brass Peacock Spoons would make an equally special gift for that special someone too. This product will be arriving at Rockett St George very soon - End of April 19!